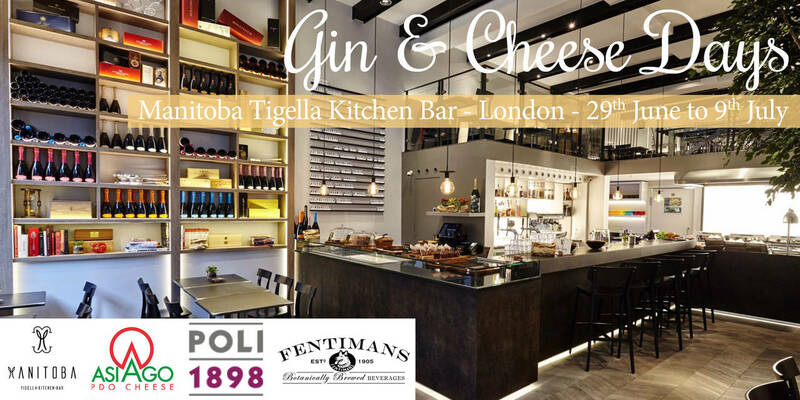 From the 29th of June to the 9th of July the contemporary face of Italian cuisine will invade and seduce London, with “Gin & Cheese Days”, the event promoted by the Consortium for the Protection of Asiago Cheese in collaboration with the Poli 1898 Distillery, scheduled at Manitoba Tigella Kitchen Bar and dedicated entirely to the original discovery of the aromas and flavours of the Asiago Plateau. 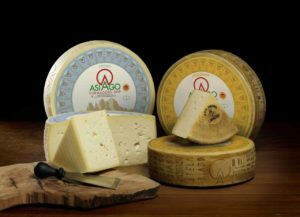 “Gin & Cheese Days” is the event that pays tribute to the largest Plateau in Europe and its natural wealth, made up of woods, filled with berries, mountain pine trees and pastures, which has always been the location of choice for the production of Asiago PDO from mountain pastures. 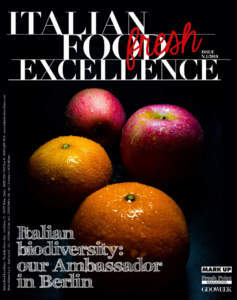 During this event, the Asiago-based Chef Alessandro Dal Degan, member of Jeunes Restaurateurs d'Europe since 2013 and Michelin starred since 2016, known as “chef-herbalist” for his ability to propose and develop the raw materials that distinguish the territory, such as wild herbs, woods, resins, roots, with natural respect for biodiversity, proposes a journey through the flavours and aromas of the Plateau, by accompanying the experience of the varieties of Fresh and Aged Asiago PDO cheeses with Marconi 46, the artisan gin produced by the Poli Distillery, obtained from a unique infusion of juniper berries, Muscat grapes, mountain pine, cembra pine, mint, cardamom and coriander. 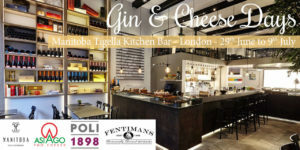 Over the course of the next week and until the 9th of July, it will be possible to taste the special menu aimed at challenging the demanding London public in a sensorial experience offered through the combination of Asiago PDO cheese and one of the products of choice for British enthusiasts: gin. 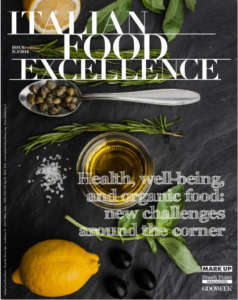 In the words of the director of the Consortium for the Protection of Asiago Cheese, Flavio Innocenzi: “Gin&Cheese Days is not just an event but also an ideal link between Italian cuisine and gin, a product traditionally popular with the British. An example of how products of origin such as Asiago PDO can act as ambassadors of the “savoir faire” of a territory. 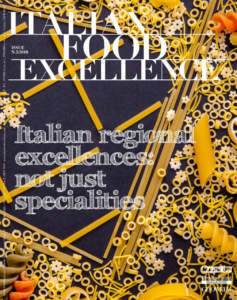 In an age of growing tensions, gastronomic culture, which has always been an opportunity for combining different tastes and styles, can also bring people together”.